Visit us at the Philadelphia Flower Show! The Philadelphia Flower Show the largest and longest-running horticultural show in the nation. It is a top destination for plant lovers attracting over 250,000 visitors. The Philadelphia is the single larges fundraiser for PHS's Philadelphia Green programs, which promote gardening AND benefit gardeners throughout the city. City Planter is proud to participate in the Philadelphia Flower Show each year, we have maintained a space in the retail section of the PHS Flower Show since 2010. 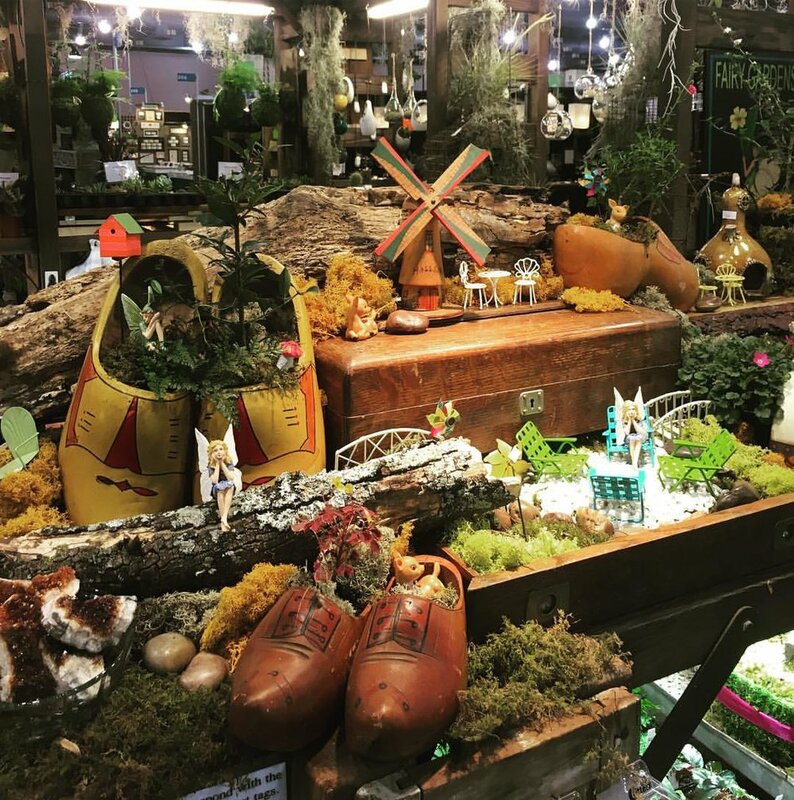 The City Planter booth is filled with all of the wonderful plant paraphernalia that can be found in our Northern Liberties location with a fun variety of small items that we do not carry in our store. Visit us at the Flower Show!